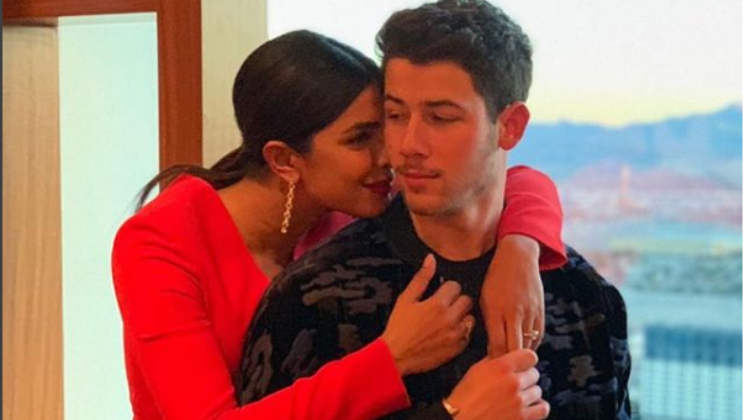 Priyanka Chopra and Nick Jonas’ love story has been nothing short of a fairytale. The Desi girl fell in love with the American singer and rest they say is history. After Deepika Padukone and Ranveer Singh announcing their wedding on November 14 and 15, Priyanka will reportedly be tying the knot with Nick at Rajashthan’s Mehrangarh fort. As per a report in Mumbai Mirror, Priyanka will be taking a break from work on November 25 for her Jodhpur nuptials with Nick Jonas. After that, they will go for their honeymoon and then Priyanka will be resuming her shooting on December 17. The 36-year-old actress kicked off pre-wedding celebrations with a bridal shower in New York, which was organised by her best friends, filmmaker Mubina Rattonsey and manager Anjula Acharia on Sunday. The bridal shower was held at a cafe in the Big Apple. The party went on till the early hours of Monday and was attended by Danielle Jonas, actress-dancer-talk show host Kelly Ripa and actress Lupita Nyong’o. The wedding festivities will be a grand affair as there are also Sangeet and Mehandi celebrations planned and will be lasting for at least four days. The grand finale will be the wedding in the regal and picturesque Mehrangarh fort on November 29. On the work front, Priyanka is shooting for Sonali Bose’s ‘The Sky is Pink’ also starring Farhan Akhtar and ‘Dangal’ sensation Zaira Wasim.